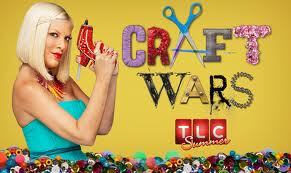 Have you seen the commercials for TLC's new show Craft Wars??? It premieres tomorrow night (Tuesday) at 10/9Central. Oh my gosh---I loved that show! haha! 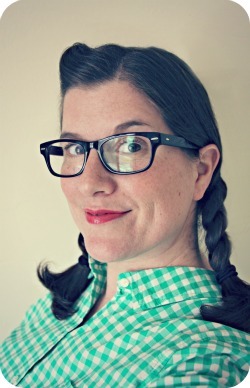 I have been WAITING for another competitive crafty show to come around since then! My crafty prayers have been answered. Once you watch it, I'd love to hear your reviews!